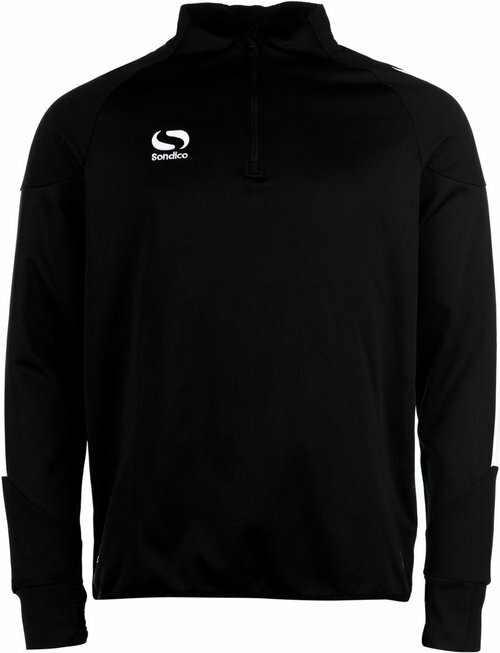 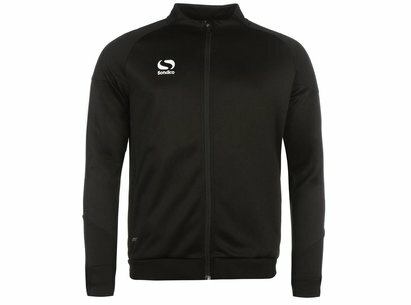 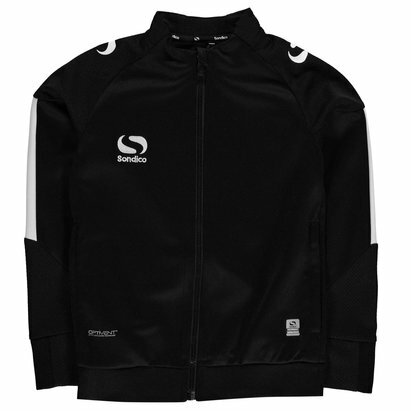 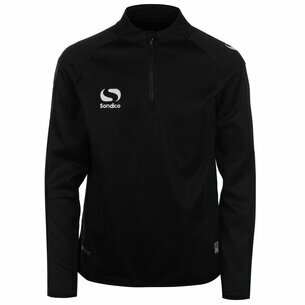 This Sondico Evo Zip Top is ideal for training. 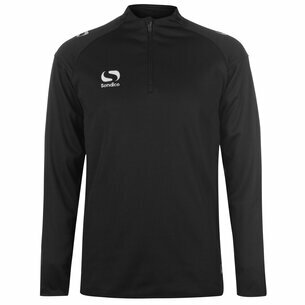 Crafted with quarter zip fastening and long sleeves with monkey thumbs, this top features mesh panelling. 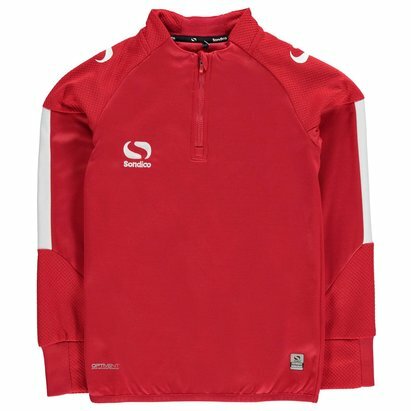 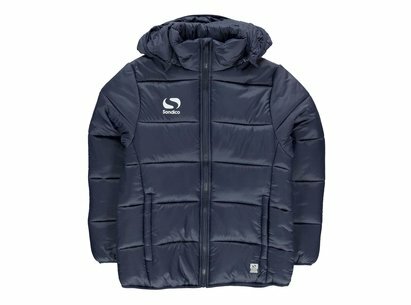 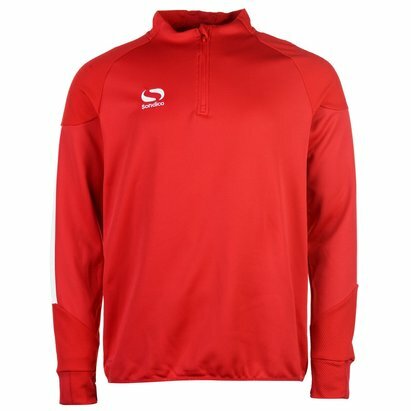 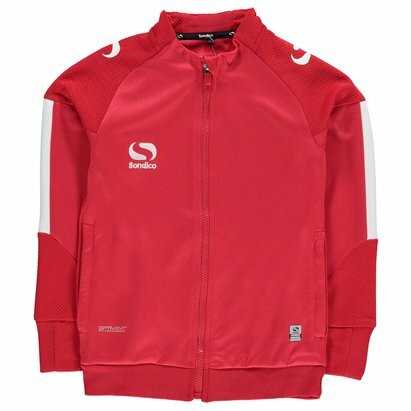 It is lightweight with soft fleece lining and a high neck. 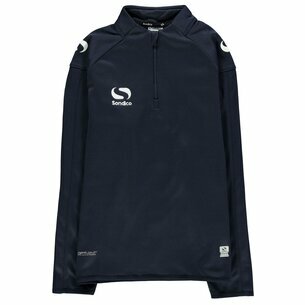 This top has an embroidered logo and is complete with Sondico branding.